This week in What in the World Happened To, Xolani and his team sought out fake sign language interpreter, Thamsanqa Jantjie who was followed by a hoard of controversy in December 2013 after he acted as a sign language interpreter at the memorial service of Former President Nelson Mandela. When asked whether he was happy with his performance during the memorial, he said "absolutely", stating that no one had ever questioned his abilities before. If I interpreted wrong, why is it an issue now? Why wasn't it an issue when I was doing interpretation at MaSisulu's [Albertina Sisulu] funeral and many big events in South Africa? Soon after the memorial Jantjie told 702 that he had suffered a schizophrenic episode in which he had seen angels, and that he had panicked when he realised he was surrounded by armed police. He was admitted to a psychiatric hospital a few days after. The next time Jantjie was in the public eye was in May, earlier this year when he came out starring in an advert. Speaking to Xolani earlier this afternoon, Jantjie said that his new career path is in acting and because he is a father he must continue to work for his children. Jantjie continues to be unapologetic about his actions last year. 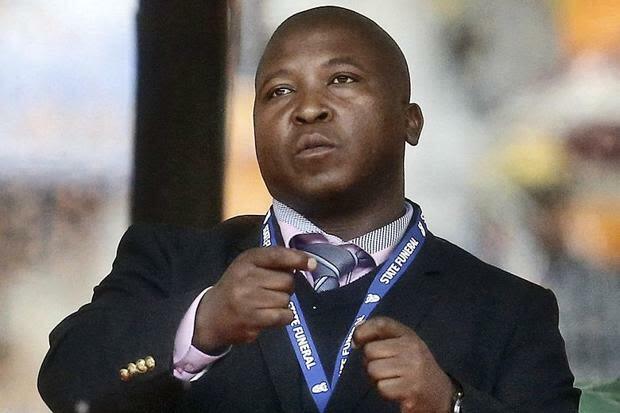 Speaking to Xolani on 702 he re-iterated his sentiment that he had done nothing wrong, and reminded South Africa that when President Jacob Zuma addressed the nation last night there was no sign language interpreter next to him because Jantjie himself is out of action. #WhatInTheWorldHappenedTo… The Coleske Brothers? Arnold Coleske talks about where they are now. This week Xolani catches up with an old favourite former Carte Blanche's anchor, Ruda Landman. Remember Baby Rosita? The baby who was born at the top of a tree during the floods in Mozambique?